The BLUBOO S1 has been on the market for some time but may not be a device you’ve necessarily heard of. A new video dives down into the S1 showcasing an impressive design. The 170g device features a 5.5-inch 1920 x 1080 full-body display and measures just 144 x 75.9 x 8.7mm in size. The display is covered by Corning Gorilla Glass 4 with a Tri-Bezel-less display. The BLUBOO S1 packs a 16-Megapixel rear-facing and 3-Megapixel front-facing camera setup. This is all powered by a 3500mAh battery that means you’ll have no problems seeing a whole days’ use. BLUBOO quote that a 20-minute burst of high-demanding activity only consumes 8% of the overall battery capacity suggesting that the battery is optimized for user experience. If benchmarks are important to you then Antutu reaches a rather impressive score of 63360 and with an expandable storage of 256GB you can enjoy your favorite games and quick multitasking without compromise. 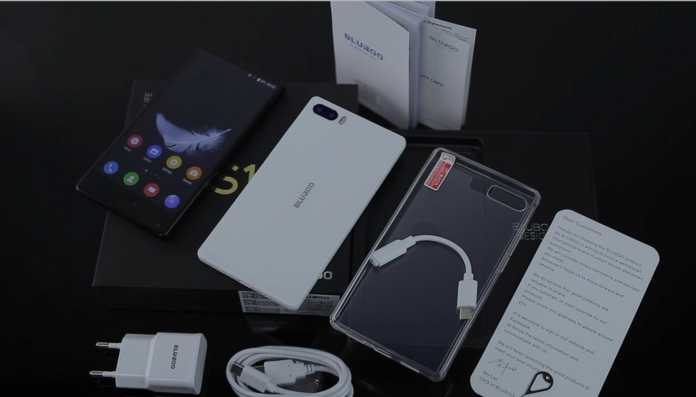 You can grab the BLUBOO S1 right now from here or here.